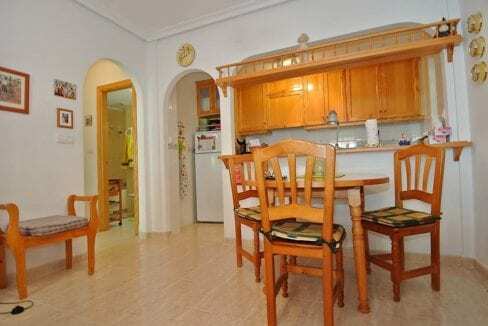 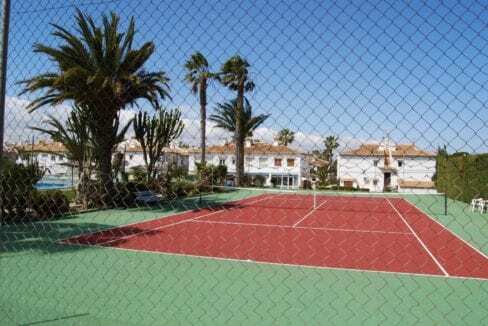 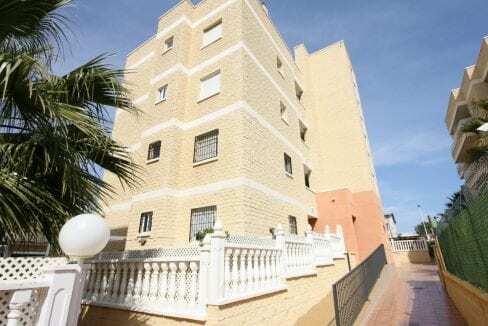 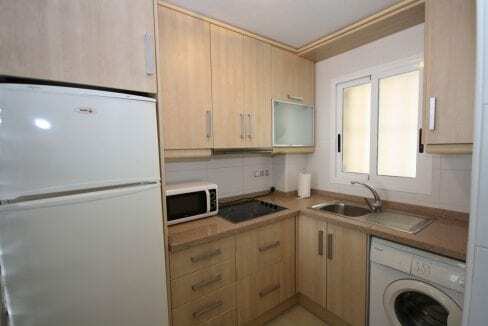 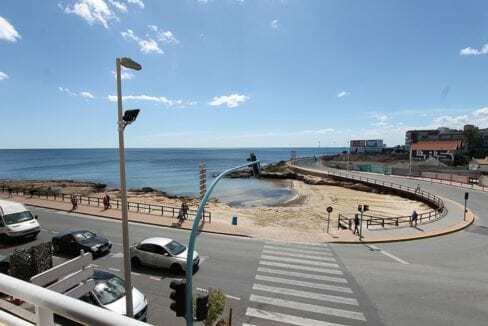 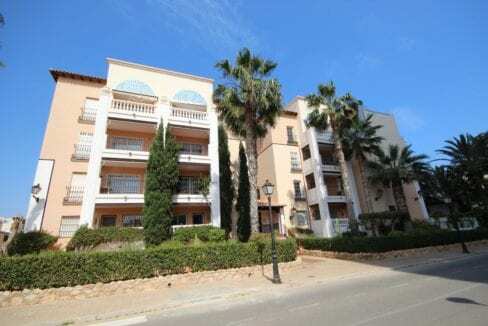 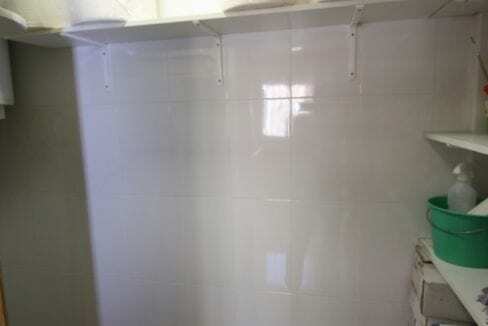 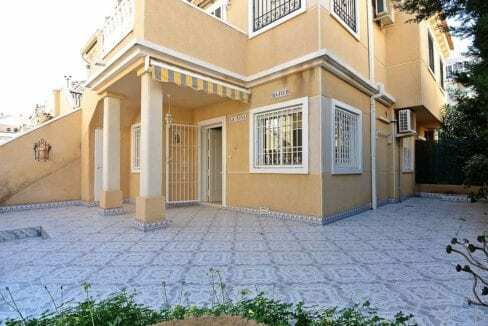 Are you going to buy an apartment in Costa Blanca Spain? 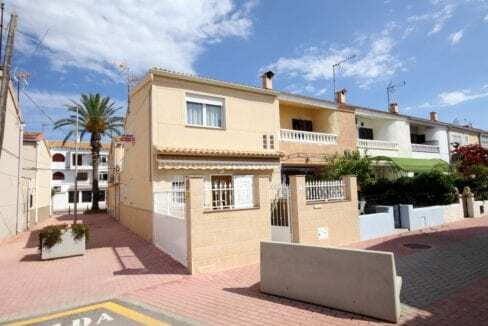 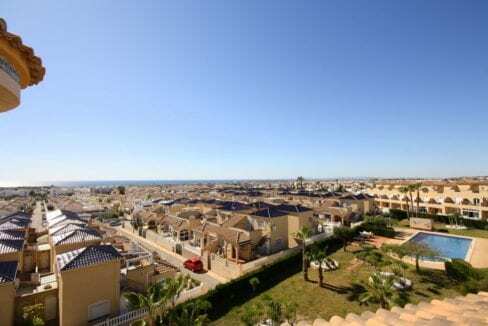 Remeca Invest S.L is a reliable and long-term Finnish real estate broker in Torrevieja. 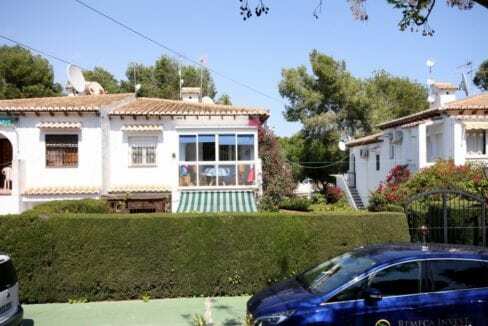 Take advantage of over fifteen years of experience and get your dream home in Spain.